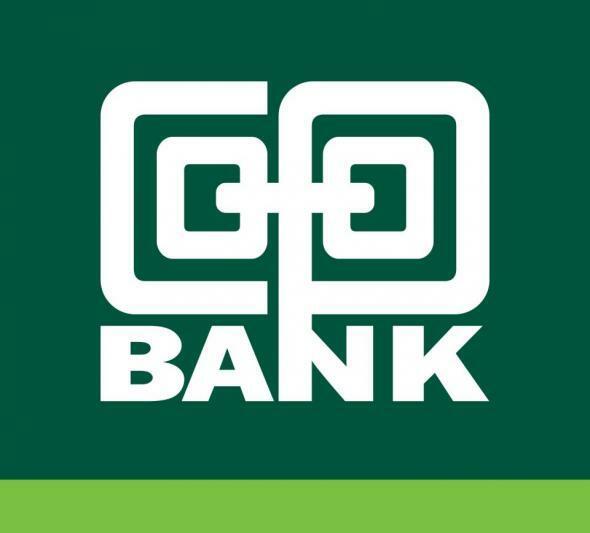 This is Cooperative bank’s mobile banking service platform which enables you to access a variety of banking services, money transfer services and payment services. It can be accessed through downloading the M Co-op App or by using the USSD code *667# . The MCo-op mobile App is available to all mobile platforms that is Android, Blackberry, windows and the IOS. What can you do with the MCo-op cash App? Pay bills such as KPLC, DSTV, Startimes and Zuku. Individuals can also make payments for goods and services. Make bulk payments and also schools fees payments to schools with Co-operative bank accounts. Apply for Flexi loans (Salary Advance). How can you sign up for the Service? Your mobile number is your MCo-op Cash account number. To transact from your Co-operative bank account you need to link the MCo-op cash at any Co-op bank ATM. 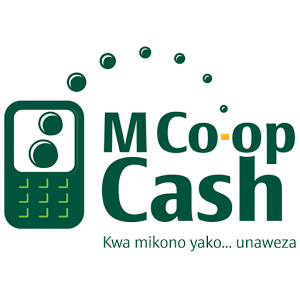 To transact using MCo-op cash directly you need to deposit money from your bank account or Mpesa account. How much will cost you?